On November 10, one Japanese media outlet reported that in addition to TV Asahi's 'Music Station' postponing BTS's appearance earlier this week, all other Japanese year-end music programs have now decided to withdraw their invitations for BTS to perform at their events. As many of you know, BTS's appearance on 'Music Station' was postponed just one day before the scheduled date on the basis that Japanese audiences found a shirt worn by member Jimin in the past, to be problematic. The shirt's contents dealt with Korea's liberation from Japanese occupation, as well as the end of Japanese imperialism. 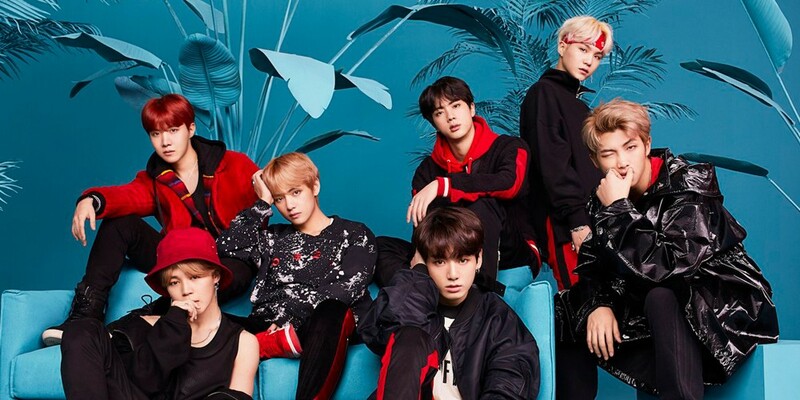 Now, Japan's media is reporting that NHK's 'K?haku Uta Gassen', one of Japan's most popular year-end music programs, has decided not to invite BTS to this year's ceremony after lengthy deliberation. Earlier this year, many were positively looking forward to BTS's first ever invitation to the year-end show. Furthermore, Fuji TV's 'FNS Music Festival' scheduled for this upcoming December 5 and December 12 has also decided to reject the idea of inviting K-Pop group BTS to this year's programs. TV Asahi's 'Music Station Super Live', another year-end special scheduled for this December, will ultimately carry on without inviting BTS to the event after deliberating on the matter. All of the above decisions were allegedly reached due to the controversy surrounding Jimin's liberation shirt. Stay tuned for updates on the ongoing course of events. There is nothing wrong with any Korean wearing a shirt celebrating the end of 45 years of oppression and cruelty at the hands of the Japanese in the first half of the 20th century. The Japanese government need to take a hint from Germany and apologize.